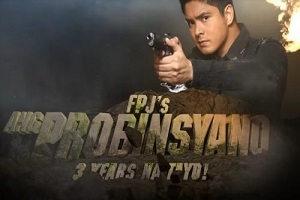 'Walang Hanggan' is Still the Undisputed No. 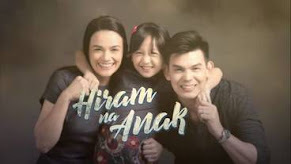 1 TV Series for 8 Months Now! 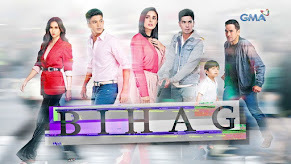 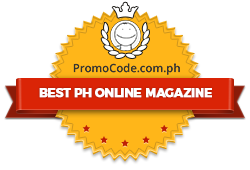 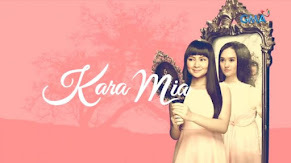 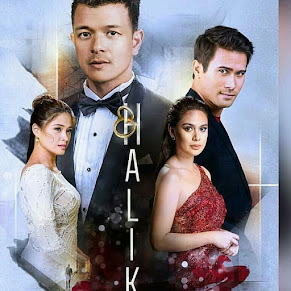 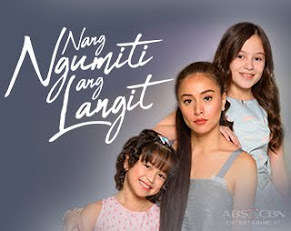 After eights months since its premiere, Philippines' phenomenal TV drama “Walang Hanggan” continues to rule the ratings game as it remains the no.1 TV program in the country for the month of August. 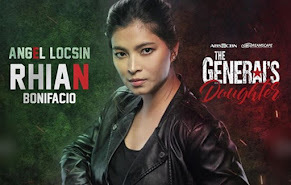 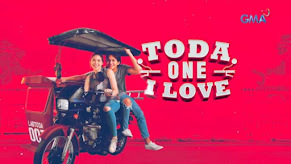 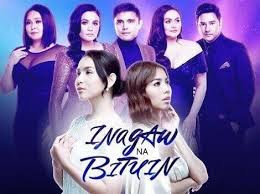 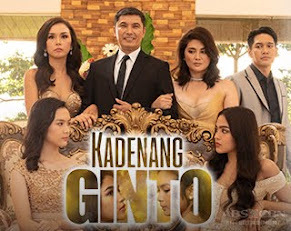 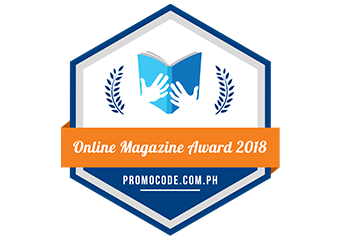 Based on the latest data of Kantar Media, the drama series starring Richard Gomez, Dawn Zulueta, Susan Roces, Helen Gamboa, Julia Montes, and Coco Martin garnered an average national TV rating of 37.9%.